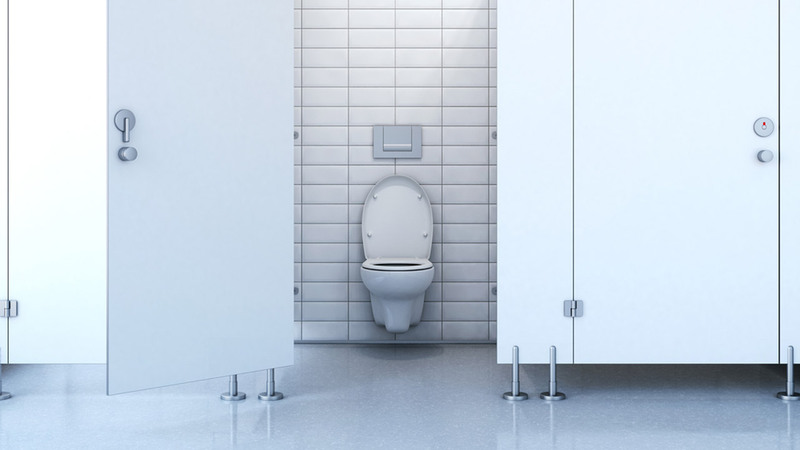 NEW YORK -- A New York City man is on a mission to flush the cremated remains of his lifelong friend - a plumber - down ballpark toilets around the country. Tom McDonald tells The New York Times that it's a fitting tribute for Roy Riegel. The two baseball fans were childhood friends in Queens, not far from - wait for it - Flushing Meadows, where the Mets play. Like baseball, this endeavor has rules. The game has to be in progress when McDonald sprinkles the ashes into the toilet from a little plastic bottle. So far, he's done the deed at 16 stadiums. Riegel also was a music fan: In Cleveland, McDonald flushed ashes at both Progressive Field and the Rock & Roll Hall of Fame. In Chicago, McDonald did his duty at a White Sox game, skipping Wrigley Field because the Cubs are longtime rivals of the Mets. "I know people might think it's weird, and if it were anyone else's ashes, I'd agree," McDonald said. "But for Roy, this is the perfect tribute to a plumber and a baseball fan and just a brilliant, wild guy." Riegel's family agreed to share a portion of the ashes after his death in 2008. McDonald spoons out a little each time, from an old peanut can, wrapped in Mets ticket stubs, that he keeps next to World Series highlight videos and his collection of 149 baseball Hall of Fame autographs. Hank Riegel, of Waterloo, New York, said his brother would appreciate the offbeat gesture. "He'd be like, 'Oh, yeah, do that,'" Riegel said. "He would definitely approve of it. Never once did Roy follow the rules." McDonald has enough ashes left for one more tribute. He hopes to do it at Durham Athletic Park in North Carolina, where the 1988 movie "Bull Durham" was filmed.